OSSEC, which is short for open source security, was founded in 2004. 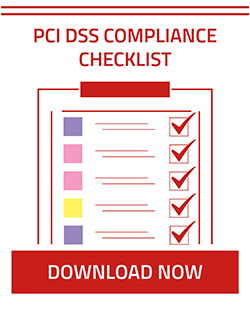 It is an open source project for cybersecurity and delivers the most robust endpoint detection and response capabilities available to enterprises today. Scott Shinn, OSSEC project manager, introduced its most recent update to 3.0 at the OSSEC conference this past April. 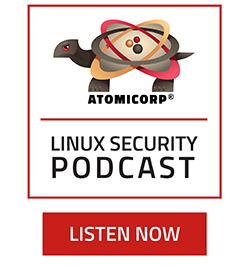 In this week’s episode of the Linux Security Podcast, he goes into further detail. 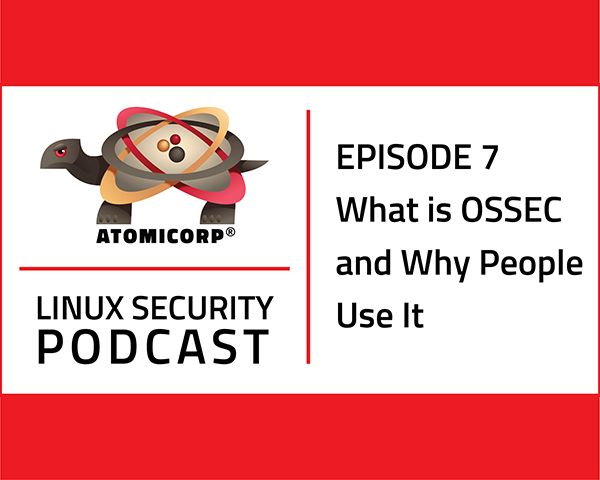 He discusses the history of the project, why companies from Apple to Netflix choose to work with OSSEC and how it differs from commercial security software currently in use. 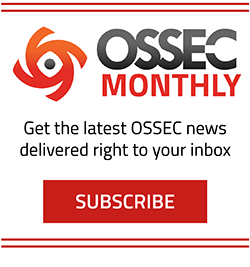 He also goes into detail about the five key areas of OSSEC, from log-based intrusion detection to active response, and why he chose to be a part of the project. To listen, click below.